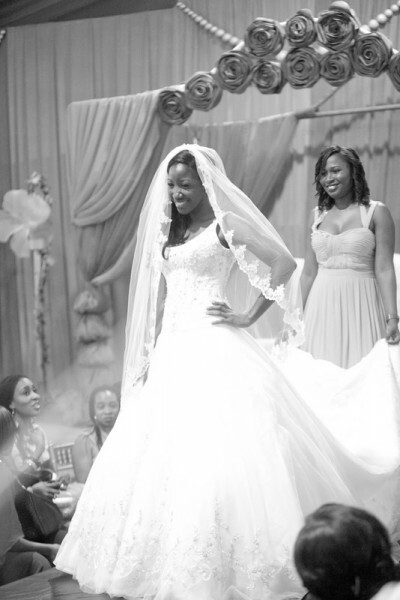 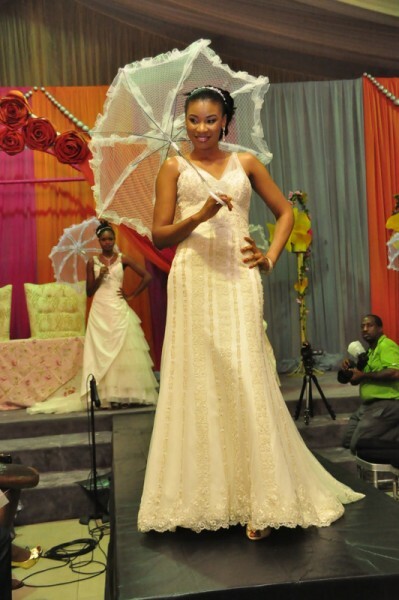 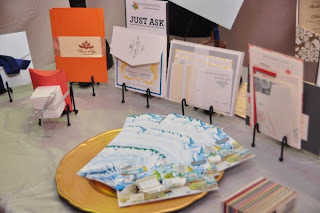 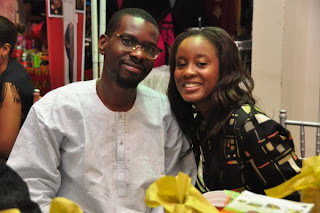 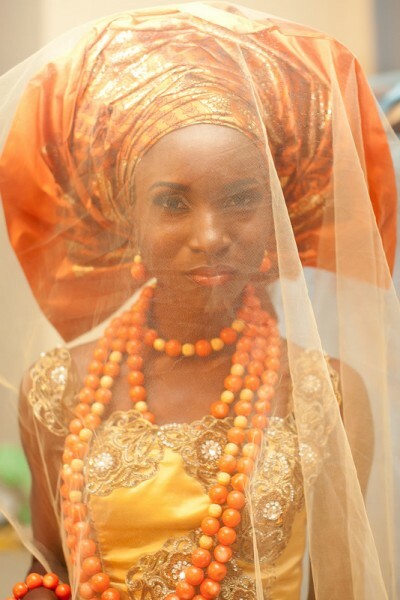 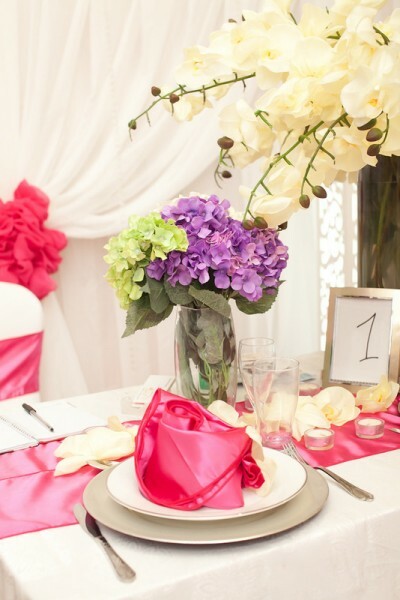 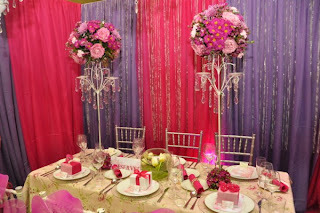 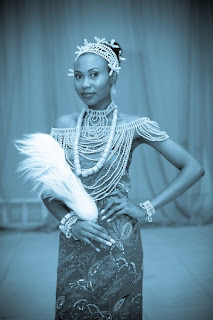 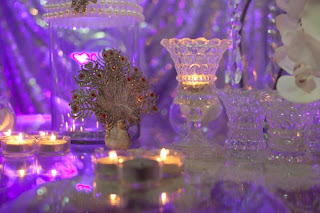 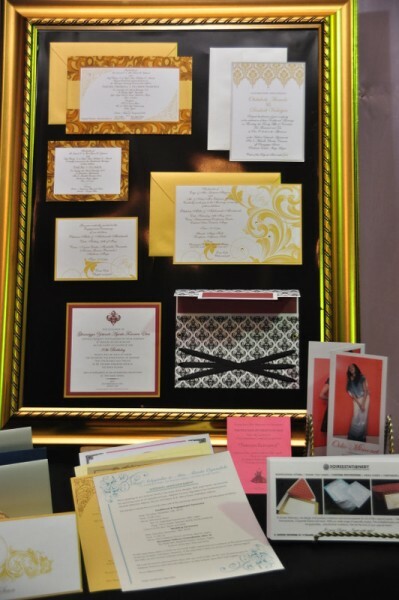 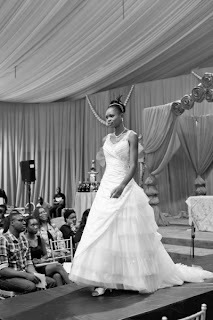 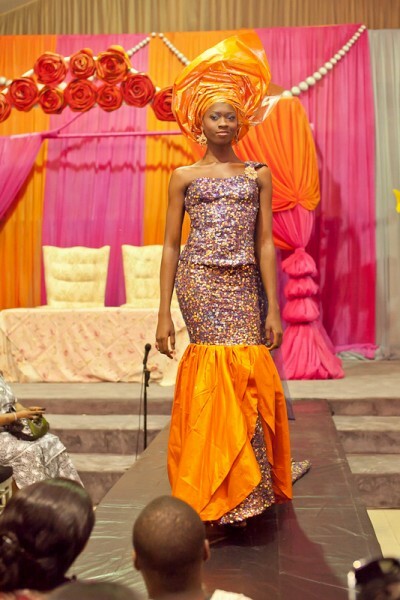 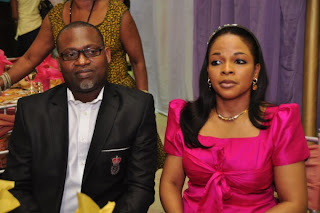 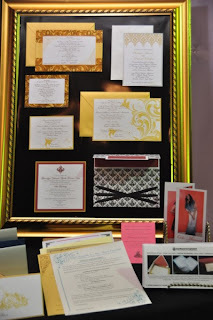 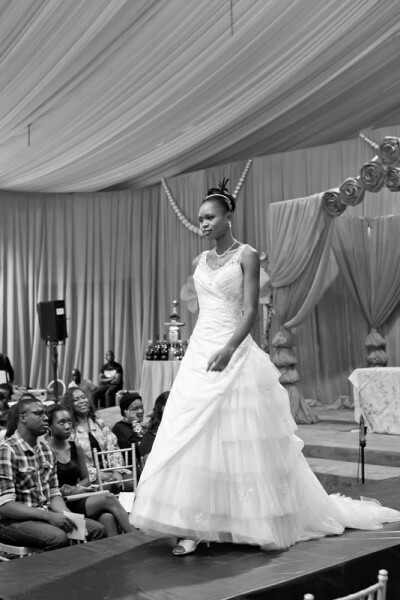 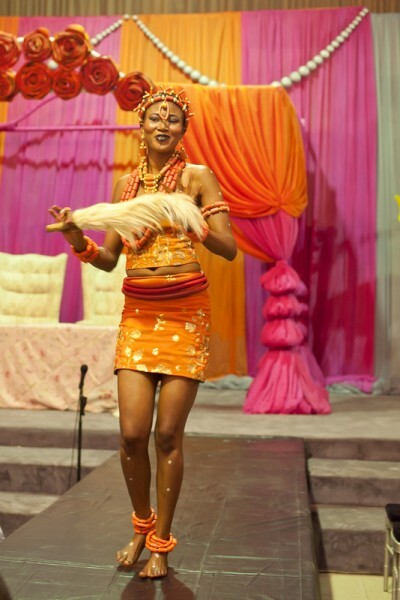 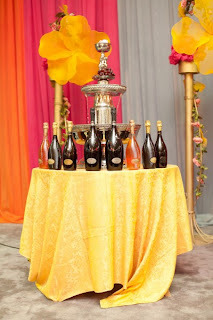 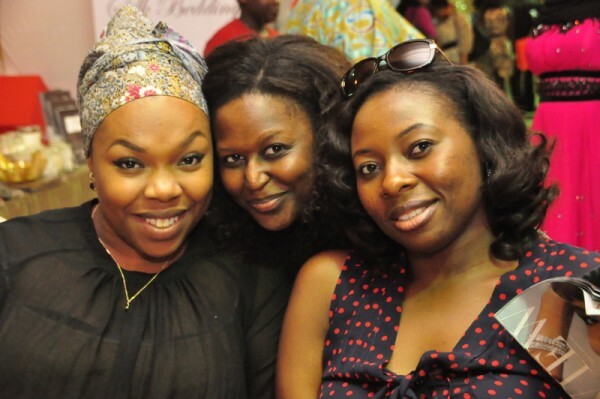 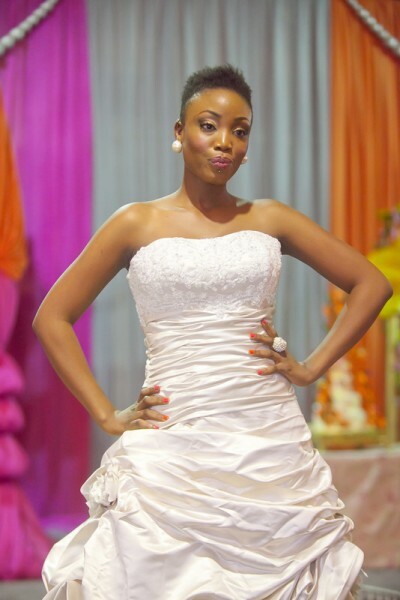 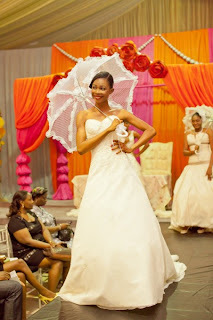 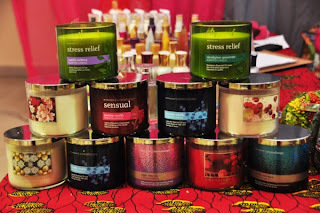 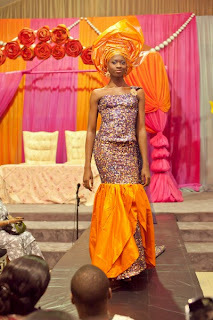 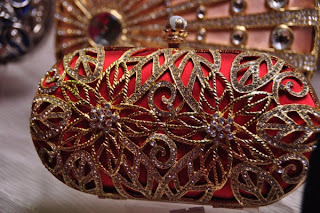 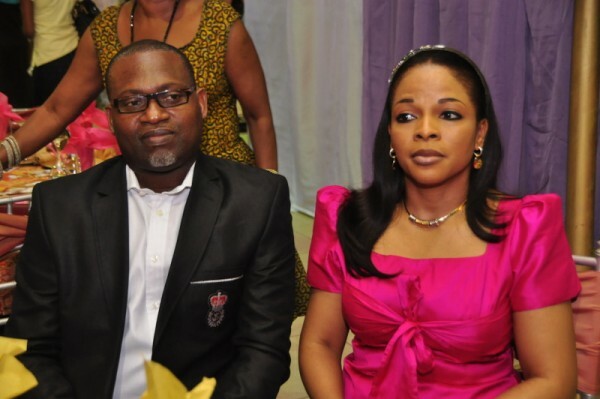 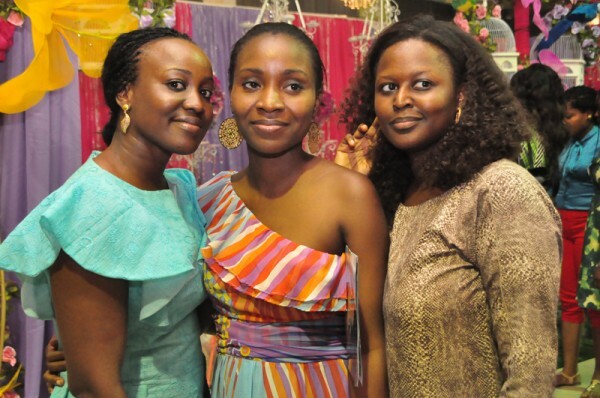 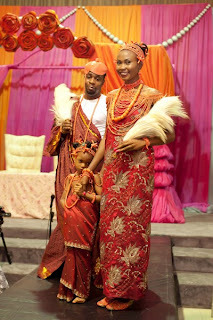 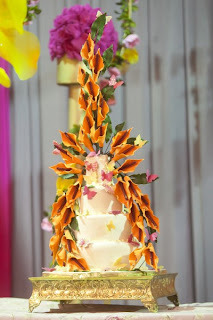 The second edition of the premium exhibition highlighting the very best of the Nigerian Wedding industry – Sugar Wedding Fair took place on Sunday 18th March 2012 at Harbour Point, Victoria Island, Lagos. 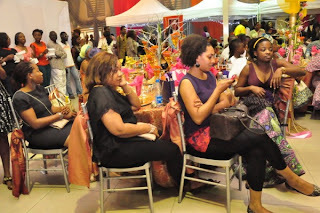 Proving that the exquisite exhibition gets bigger every year, the organizers made sure this event was one to remember. 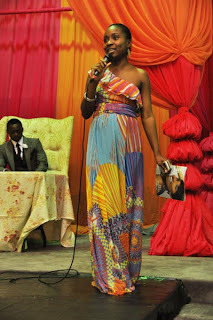 The show which kicked off at exactly 11 AM, was officially declared open by Representative of the First Lady of Lagos State – Mrs Otusanya and was hosted by On-Air sensation – Gbemi Olateru-Olagbegi. 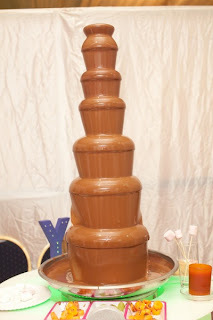 If you missed it, never mind as they have promised to come back bigger and better in 2013, see all the exclusive photos.